DHI Energy Service is a leader in the Oil and Gas Services industry, employing creativity and applying technology to meet the world’s rapidly growing energy needs. We have been in operation for over 40 years and take pride in the quality of our services. Located in all of the largest energy plays in the United States, DHI provides world class services in fluid processing, storage, management and equipment rental to the upstream oil and gas market as well as construction and other infrastructure focused industries. DHI is guided by the principle of continuously achieving outstanding financial and operational results, while adhering strictly to high ethical standards. 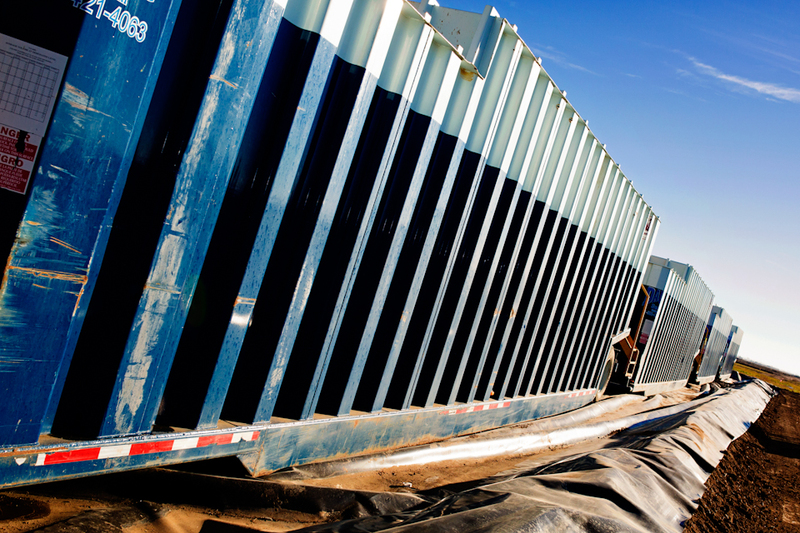 The liquid storage solution for frac and flowback operations and fluid de-sanding and de-oiling and chemical treatment. 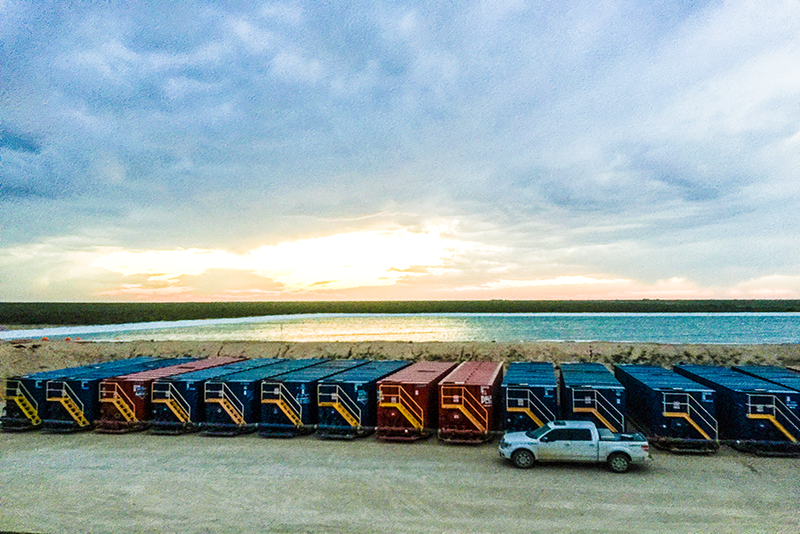 Drilling, production and completion fluids, and solids disposal facilities allow companies to dispose of drilling and completion waste along with produced formation water in an environmentally friendly manner. The company has corporate headquarters in The Woodlands, Texas and Salt Lake City, Utah. To best serve our customers, DHI has operational centers in 10 states across the USA. DHI provides customers with a range of tank styles for applications in different climates and for a variety of purposes. Tanks are all lined with a duel component epoxy liner to make them corrosion resistant to most completion fluids, frac fluids and produced well effluent. DHI has a special version designed for acid storage with a vinyl-ester lining. 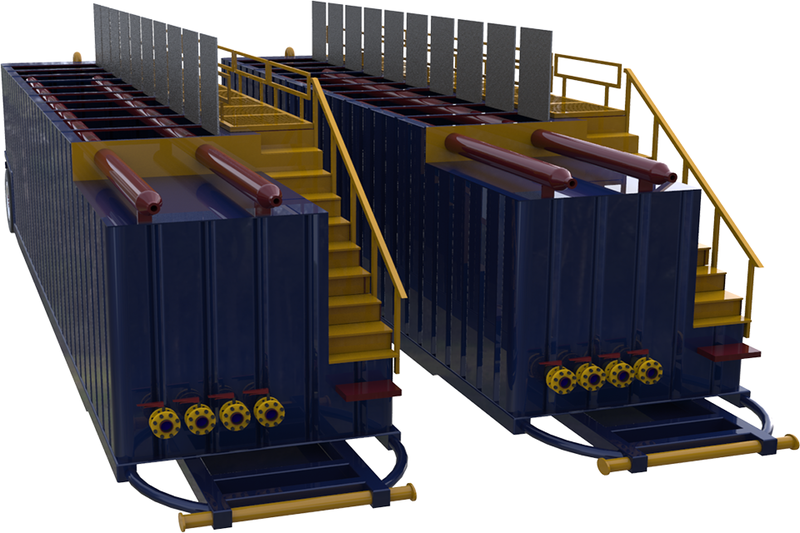 Frac tanks are designed to line up together eliminating as much space between tanks as possible. Manifolds permit quick and easy daisy chain connections. Tanks are fitted with a dual purpose fill/vent line at the rear of the tank and equipped with inspection and entry ports on the sides, front, back, and top of the tanks. 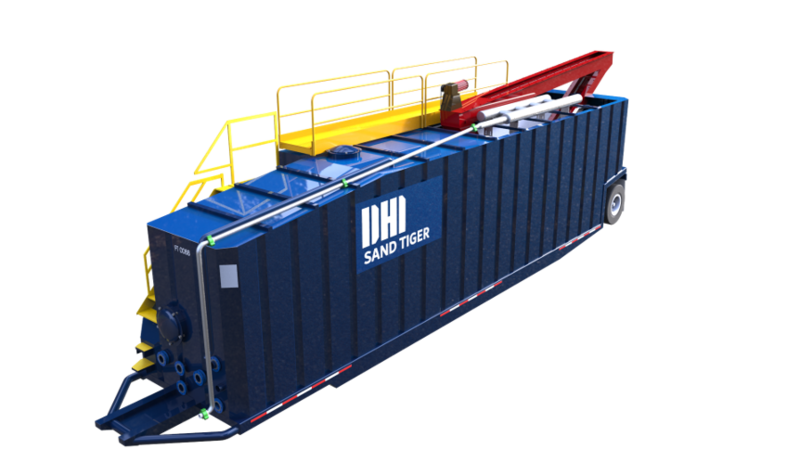 The DHI Standard Flowback Tank provides customers with a versatile, easy, and safe to use system that handles the high speed solids flowback of formation sand and frac proppant to be knocked out and separated safely and efficiently. Gas-busters are full length on the standard tanks with 3” 1502 inlet connections. Gas is vented when hatches are closed reducing on-site emissions and fire risk. 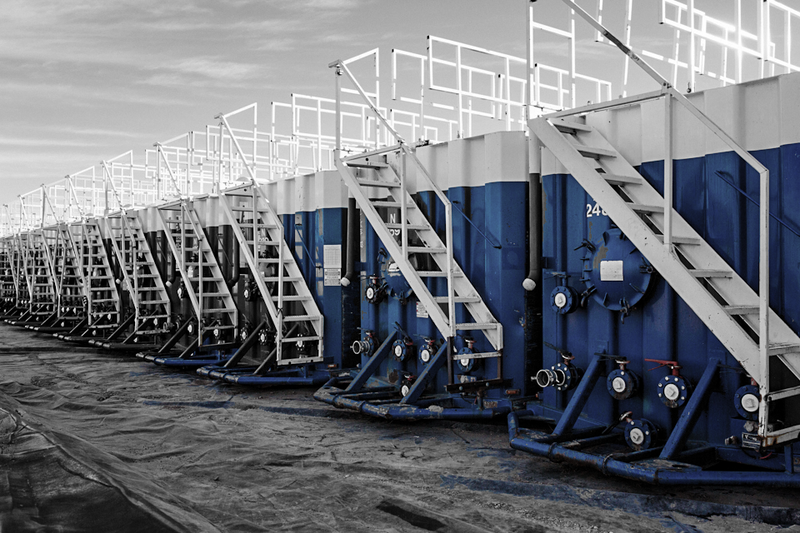 The flowback tanks connect seamlessly with standard frac tanks for additional storage of fluids. For green completions see the DHI Green Flowback Tank which boasts a fully-captured gas component and can come in a liquid phase separation option with internal weirs. DHI owns and operates water disposal facilities in Colorado and Utah. Our facilities are strategically located close to exploration and production activity and are equipped to clean fluids and remove oil efficiently resulting in minimum impact to the environment. All facilities are in full compliance with state and federal regulations and are monitored by state of the art engineering tools to ensure disposal fluids do not cause any environmental damage. Ponds have protection mechanisms for birds and wildlife and groundwater seepage is prevented by close monitoring of membrane integrity. Facilities are easy to use permitting all transport companies to conveniently unload fluids into a safe containment system for processing.